If you’re looking to declutter, organize, and simplify your home/life, you’ve come to the right place! 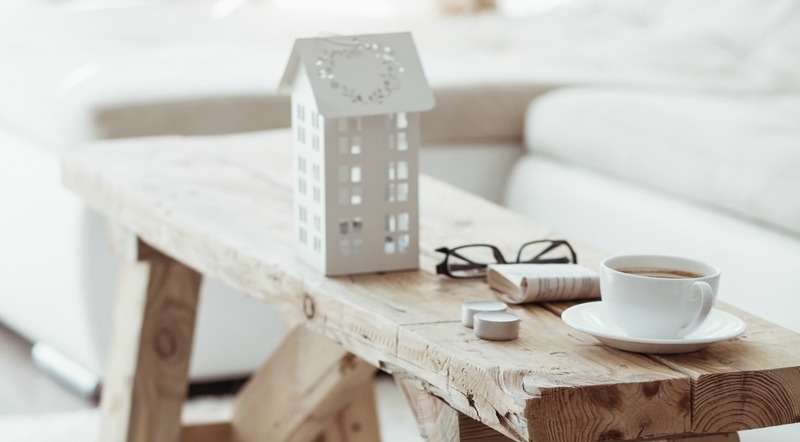 Here at Uncluttered Simplicity, we believe a simple life begins at home. Introducing: the best of Uncluttered Simplicity. Here, you’ll find the top 10 posts from Uncluttered Simplicity (updated monthly) as chosen by our readers. 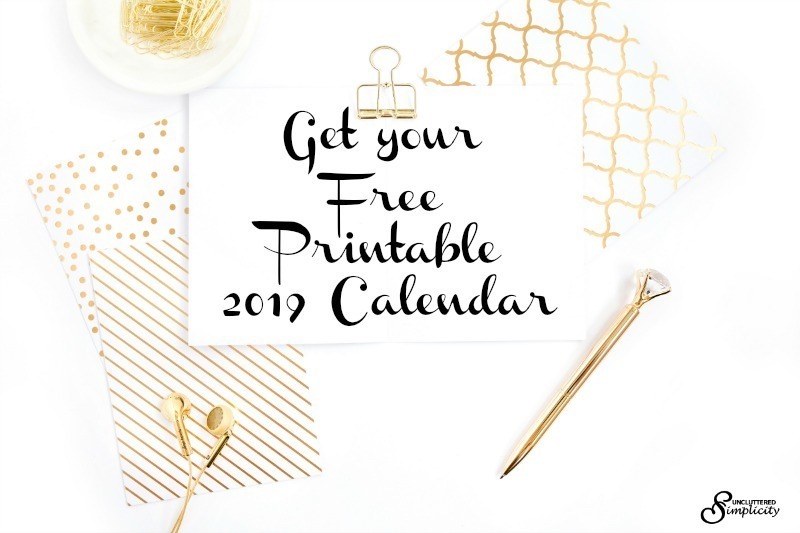 Before we get started, I wanted to let you know I’ve created a free guide to help you declutter your entire home in just 15-minutes a day. Because…you’re busy. I get it! I want you to know that you can make significant progress decluttering your home even if you can only spend 15-minutes at a time doing so. Download Jumpstart Declutter: How to Declutter Your Entire Home in Just 15-Minutes A Day and start kicking unwanted clutter to the curb! 2.) COULD YOU BE A HOARDER AND NOT EVEN KNOW IT? 7.) 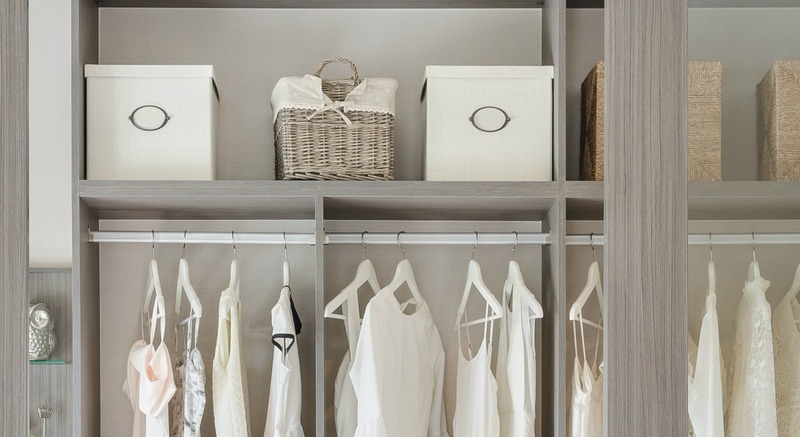 BEFORE YOU EVEN THINK ABOUT ORGANIZING…READ THIS! Are you drowning in paper clutter? Are you sick of all of the junk mail, school papers, manuals, arts & crafts from the kids, receipts, bills and more that are slowly taking over your home? Have you been searching for an easy-peasy way to declutter paper? What’s your all-time favorite post from Uncluttered Simplicity? Is there a topic you’d like me to cover? Let me know in the comments below!